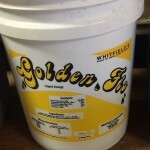 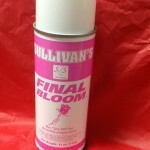 Standley Feed and Seed is your one stop show for quality Sullivan Show Supplies. 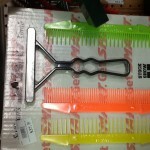 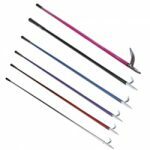 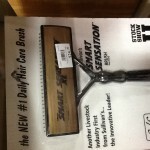 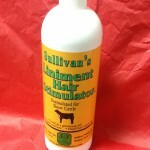 The Innovative Leader in Livestock Grooming Supplies. 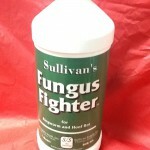 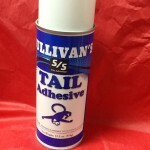 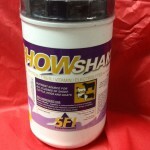 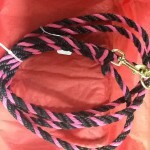 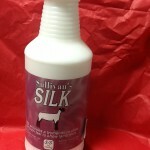 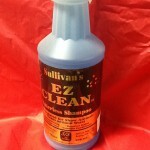 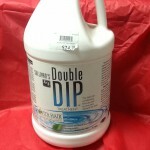 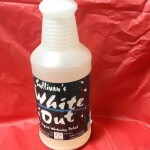 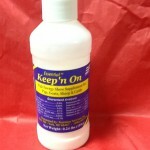 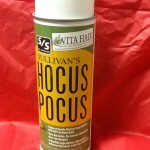 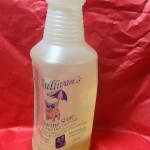 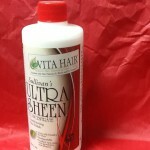 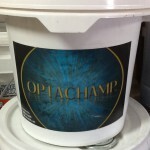 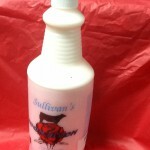 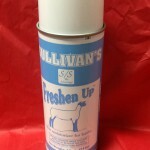 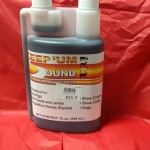 Sullivan Supply offers grooming supplies to help your show animal to shine. 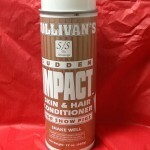 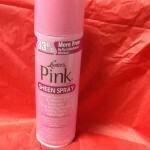 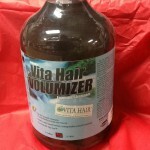 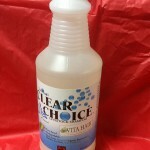 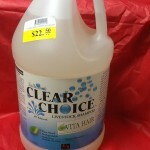 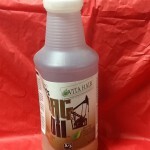 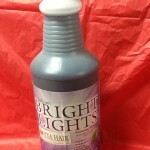 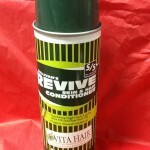 With products from Anti-Fungus shampoo to clippers, we have just what you need to make this show season a success. 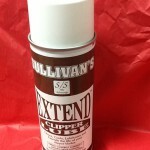 Standley Feed and Seed carries a wide variety of Sullivan Supplies, if you have any question please call (936) 348-2235 or visit our contact page, here.